Our 2015 MUNA, held at Muswellbrook on 23 May, was again a huge success with 15 teams from 14 schools debating resolutions that had been framed on current world events. The special efforts of the Rotary Club of Muswellbrook in the organisation of the venue, the MUNA dinner on Friday 22 May and the luncheon on MUNA day were greatly appreciated by all. As, in recent years, our corporate sponsors underpinned the MUNA event. The major sponsors of MUNA 2015 were Muswellbrook RSL Club and Muswellbrook Nissan. Other sponsors were The Melanoma Foundation and The Greater (Greater Building Society). 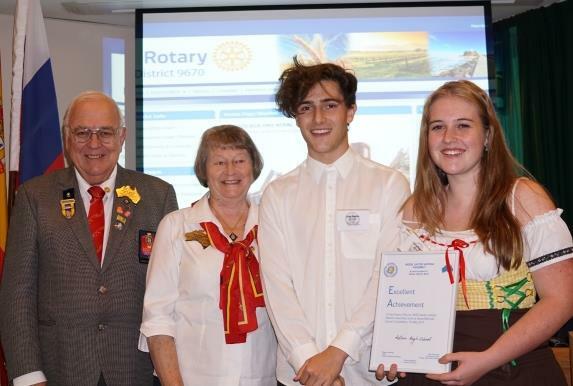 Team Germany from Kotara High School, sponsored by the Rotary Club of Charlestown, were judged the premier debating team at MUNA 2015. They received the Excellent Achievement award. This team will be sponsored by District 9670 to attend the MUNA Nationals in Canberra on 15 August 2015. Check out the District 9670 MUNA Blog or view the District 9670 MUNA Facebook page. 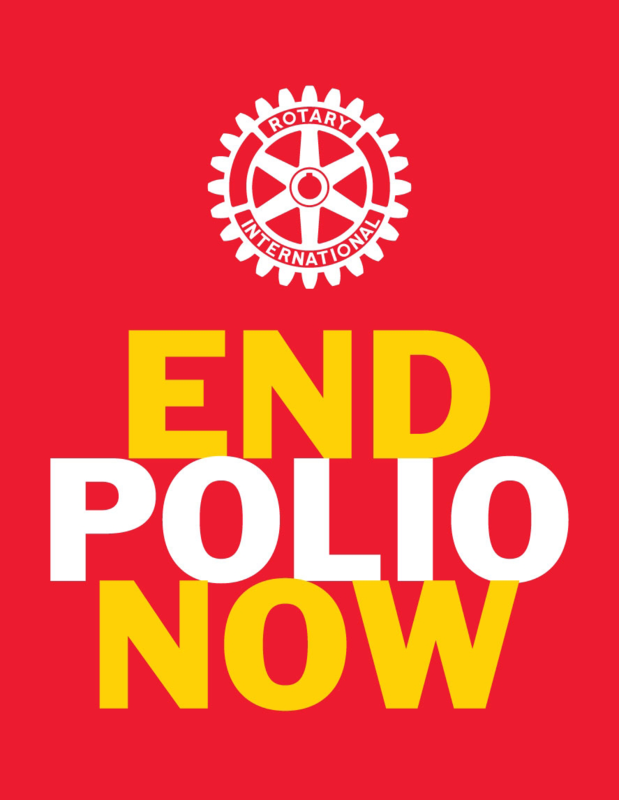 For general enquiries about MUNA, contact your local Rotary Club, or Email MUNA at district9670muna@gmail.com. 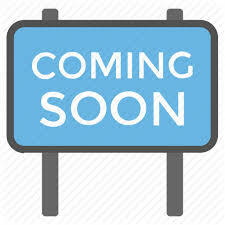 When MUNA 2016 plans are in place and dates are confirmed details will be placed on this site. MUNA was introduced to Australia in 1980 when Rotary clubs in NSW were invited to sponsor a team of two students to represent a nominated country at an assembly modeled on the format and function of the United Nations. By 1995 five Australian students were sponsored to participate in the MUNA conducted by the Rotary Club of San Francisco as part of the Rotary/United Nations presidential Conference to celebrate the 50th anniversary of the United Nations. Before the debate begins a delegate may deliver a brief address setting out the most important facts about the country he or she represents. The resolutions to be debated are selected from those actually debated by the UN as well as a number of motions proposed by the teams. The debates reproduce genuine UN debates, often with a fine flow of rhetoric, points of order, motions of dissent and bloc walkouts! MUNA is actually a United Nations initiative and there are a variety of MUNAs held throughout the world.